You're not going to want to miss this one! This gem is clean as a whistle and priced to sell. 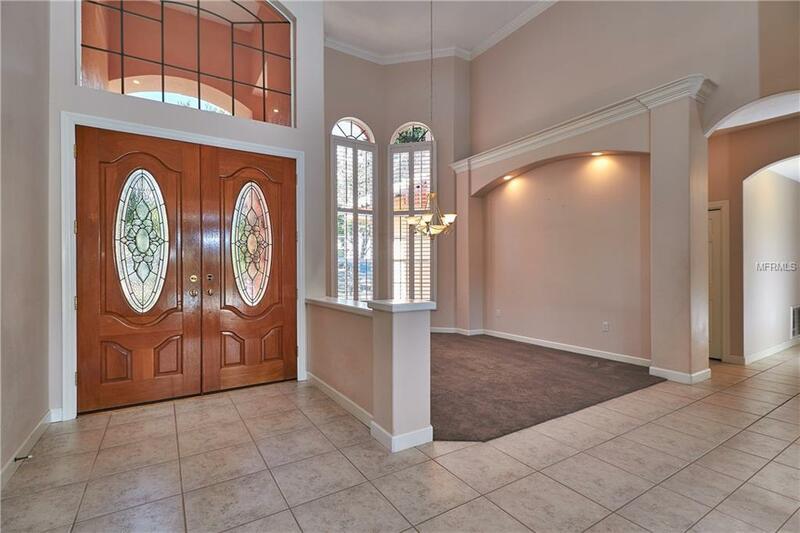 Sitting on a large .3 acre lot Located in the exclusive BAYOU CLUB golf community, this home boasts a 3 car garage, 5 bedrooms PLUS an upstairs bonus room perfect for a game room, office or media room, 4 bathrooms, laundry, pool and spa, the list goes on. It all starts when you walk through the double front doors and into the grand entrance where the ceiling seems to reach to the sky. The open floor plan compliments the abundance of windows letting in tons of natural light. The huge, open concept kitchen with eating area seamlessly continues on into the family room with built in entertainment center with lots of shelving, ceiling surround sound and giant sliding glass doors looking into the enclosed pool and patio area. The pool also has an attached spa with waterfall overflow. Perfect for entertaining! 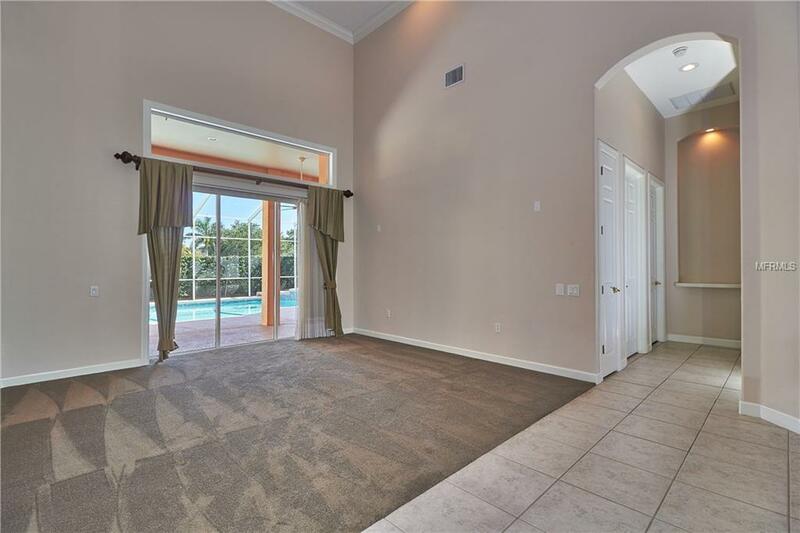 On the first floor, you will also find the formal dining area, additional living/family room, laundry room, 2 bedrooms and 2 bathrooms, one of which connects to the pool area plus the gorgeous Master Suite! The master bath features a large walk in shower, garden jetted tub, his and hers sinks, and a vanity area. 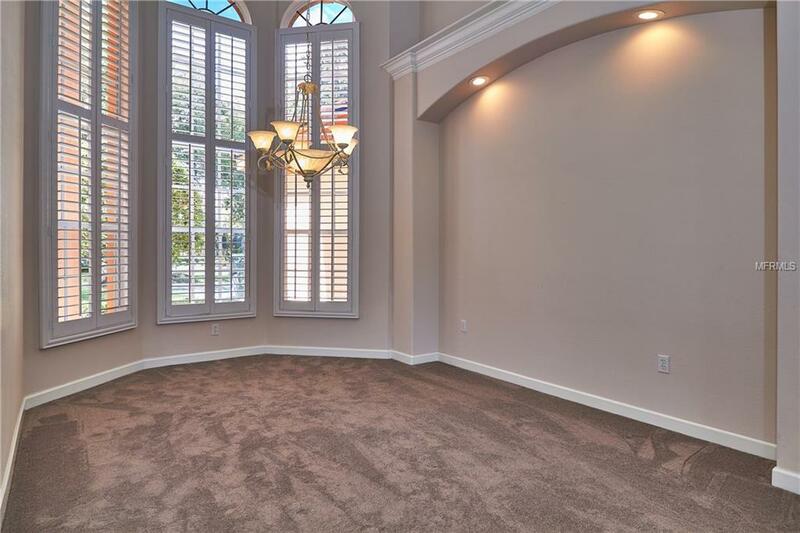 Upstairs you will find the bonus room, two more bedrooms and another bathroom. The home was just repainted in July. Both AC units were replaced about 2 years ago along with the tankless water heater. Call or text to schedule your showing today, because at this price, it won't last long!